Are you prepared for winter? Click here to learn more. 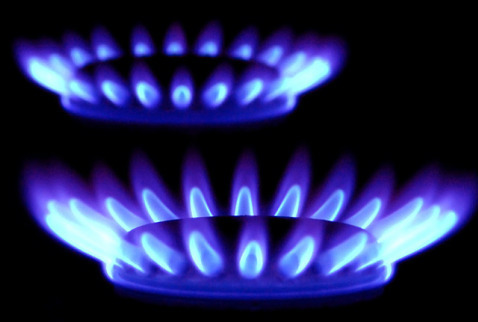 Click on the documents below to learn about propane and how it relates to your life.